Cracked your iPhone screen? don't worry we will make it as new as before. 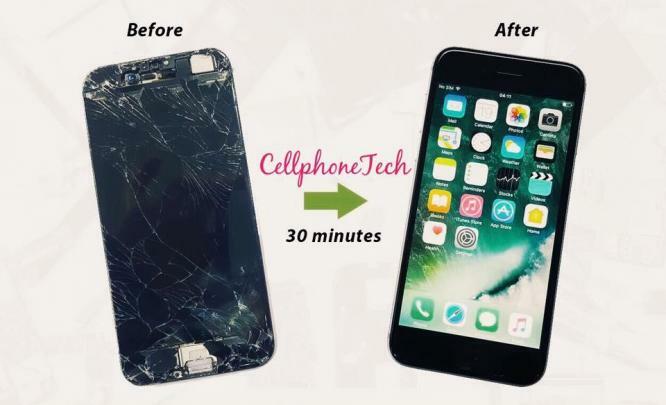 Cellphone Tech iPhone screen repair is most trusted and reliable repairer in your town.